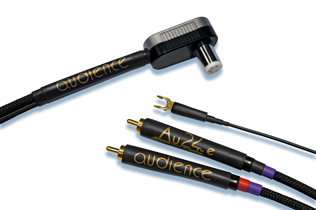 “While this cable is not inexpensive, at $1,100, it’s not crazy money, either. I’m keeping it as a reference in my AVID Volvere SP/Funk Firm FX•R/ Denon DL103R combination; it’s that spectacular”. Posted in Archived Cable Reviews, Cables, Reviews.